Mobility Scoring: Location: Newport. Practice mobility scoring on cows. Learn through a combination of practical tuition and video demonstrations. 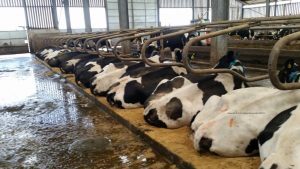 Would you like less than 10% lameness and cows resting comfortably in their cubicles? 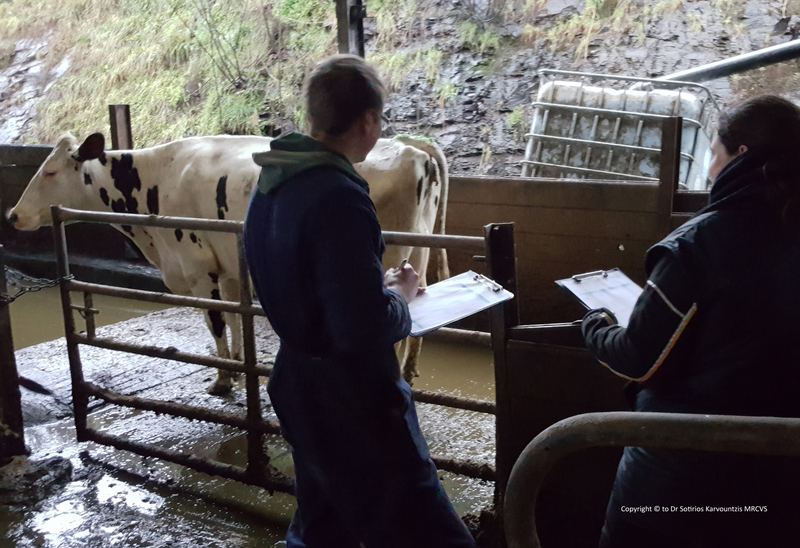 Delegates on our RoMS approved Mobility Scoring Course learn to identify lame cows and to work effectively as part of a team in improving hoofcare. One tutor per up to four delegates, course runs from 11:00 until 17:00. Practice mobility scoring on cows. Learn through a combination of practical tuition and video demonstrations. The course is RoMS approved. To become eligible for inclusion in the RoMS, the delegate needs to pass an online mobility scoring exam and have the RoMS registration fees settled. Registration costs with the RoMS are not included in the course fee. These need to be settled directly with the RoMS.